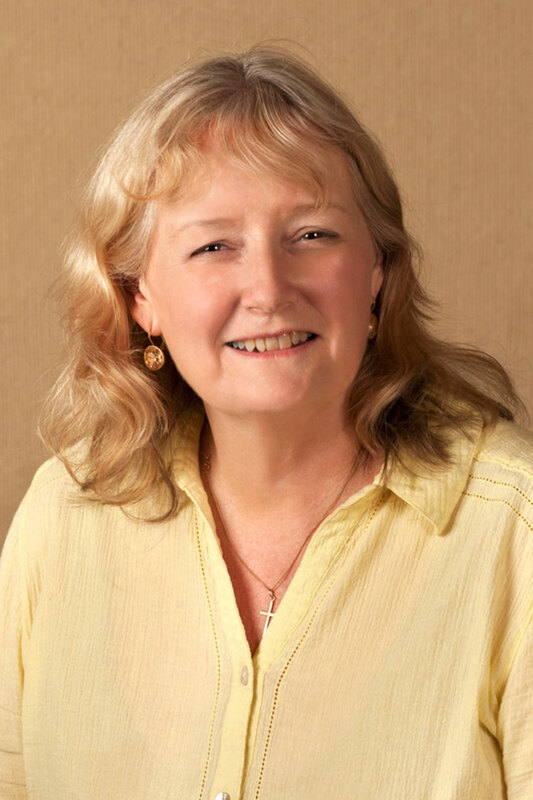 Rev Sandy Boyce is a minister at Pilgrim Uniting Church, and our Chairperson. She is also the current President of DIAKONIA World Federation. 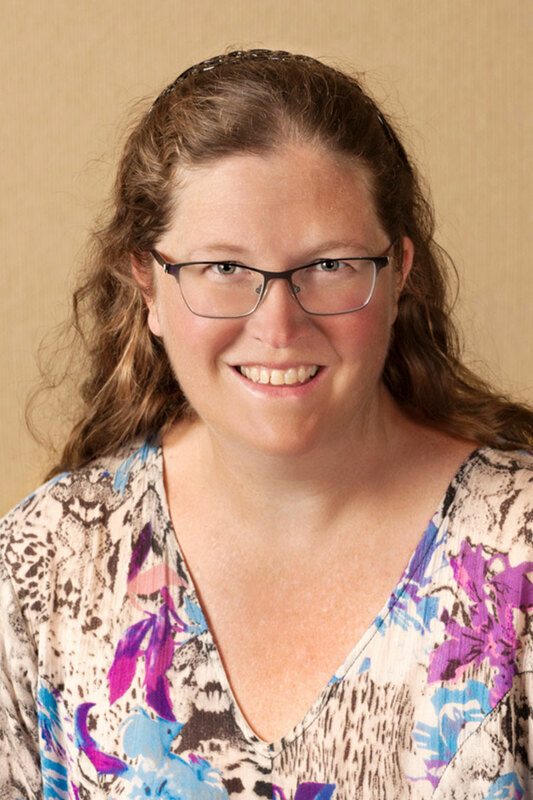 One of her main passions is connecting the church and community, which she achieves by engaging in collaborative projects and partnerships for the common good in our ‘glocal’ community. Sandy draws on her background as an educator, raising awareness across many areas of justice. She participates in advocacy in the public arena, as well as practical support and acts of solidarity. Under Sandy’s leadership, Pilgrim Uniting Church hosts regular vigils and information events for refugees—and its many members have offered generous support to refugees over years of changing policy. Meredith Evans has been involved with the flights of refugees and asylum seekers for several years—including with people at the Inverbrackie Detention Centre. During that time, she helped to restart Circle of Friends 111 to widen support for people in detention and also help them to adjust to living in the community once released from detention. She is a member of Australian Catholic Religious Against Trafficking in Humans. Through her networks Meredith assists people with their practical needs, as well as building connections and friendships between the people newly arrived and the Australian community. Chris Keating has been actively engaged in refugee issues for almost twenty years. From April 2000 he was a founding member of the Coalition for Justice for Refugees, and was a founding member of the expanded South Australians for Justice for Refugees, from its public launching in February 2002. Its membership included the Afghan Association of SA, Wesley Uniting Mission, the SA Coalition for Refugee Children, Australian Education Union of SA, the YWCA of Adelaide, Royal Australian & New Zealand College of Psychiatrists (SA Branch), the Catholic Diocesan Justice & Peace Commission, the Australian Refugee Association, the Adelaide Central Mission, SACOSS, the Migrant Resource Centre of SA and RASSA (the Refugee Advocacy Service of South Australia). This body changed its name in July 2003 to become Justice for Refugees SA. Chris was an active member of J4RSA at many levels until it ceased operation in 2007, and he then continued his involvement in J4RSA when it reformed in 2015. 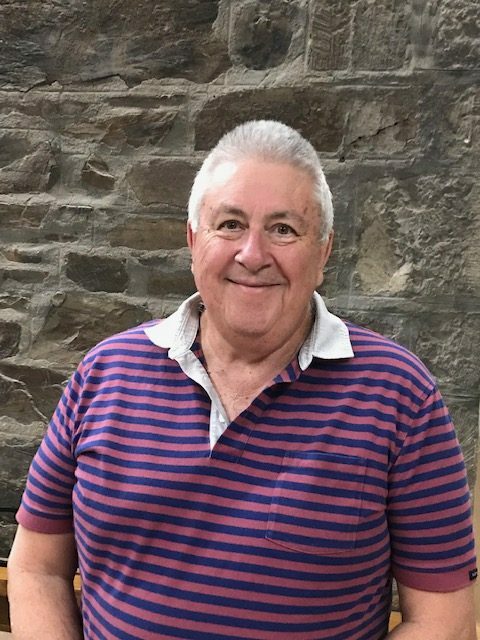 Apart from his involvement with refugee issues, Chris was Executive Officer of the Adelaide Catholic Justice and Peace Commission from 1996 to 2010, a Board member of Reconciliation SA over many years, and a member of Australians for Native Title and Reconciliation (ANTaR SA). Gary Wilson has bachelor degrees in science and social administration—as well as experience in social work, advocacy, mental health, human resource management, and governance in both government and non-government sectors. 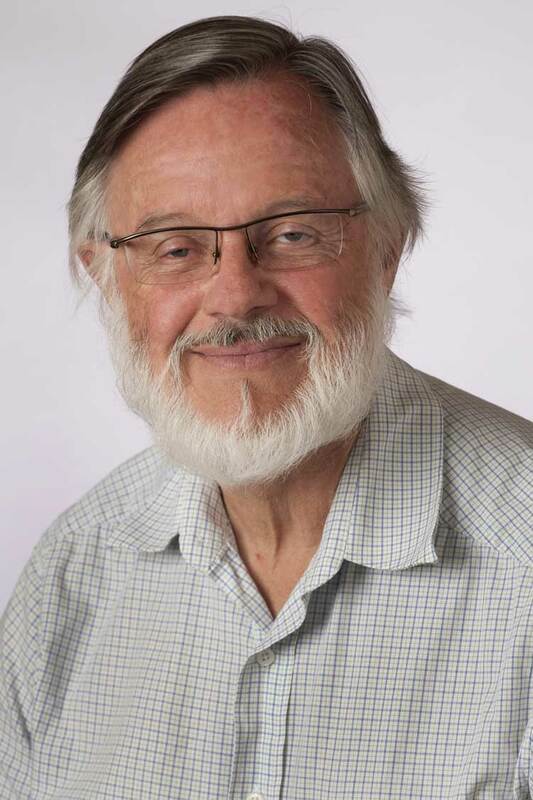 Previously Executive Director of Shelter SA, Gary is a member of the South Australian Council of Social Services and is on the board of UnitingSA. Gary and his wife have seen their lives enriched by an Iranian refugee family they met at Inverbrackie, to whom they continue to provide assistance and friendship. Darryl Bullen graduated as a Registered Nurse (RN) in the early 1970s. He worked as a community health nurse in Aboriginal communities in the Pilbara region of WA and the APY lands in Central Australia. He was a member of the Australian Red Cross team assigned to the ICRC mission assisting Cambodian refugees on the Thai-Cambodia border in 1979-80 and also worked as country director for the American Refugee Committee in Albania in 1999, supporting refugees from Kosovo. Darryl has held several senior positions with NGOs, both in Australia and abroad. 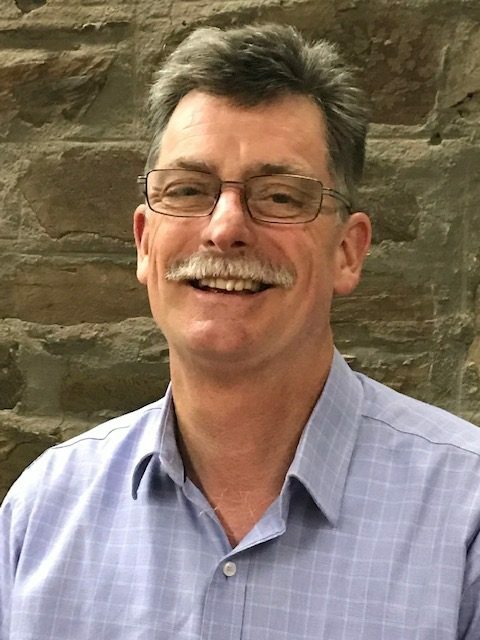 Darryl's wide ranging experience includes project design and appraisals, proposal writing and fundraising, and management, monitoring and evaluation of a wide range of community and rural development projects. Coming back to retirement in Australia following several years of overseas work, Darryl was appalled to see how far our government had slipped in the harsh treatment of refugees and asylum seekers. In his retirement he continues to have a strong sense of social justice and believes he can make a positive contribution advocating justice for refugees. 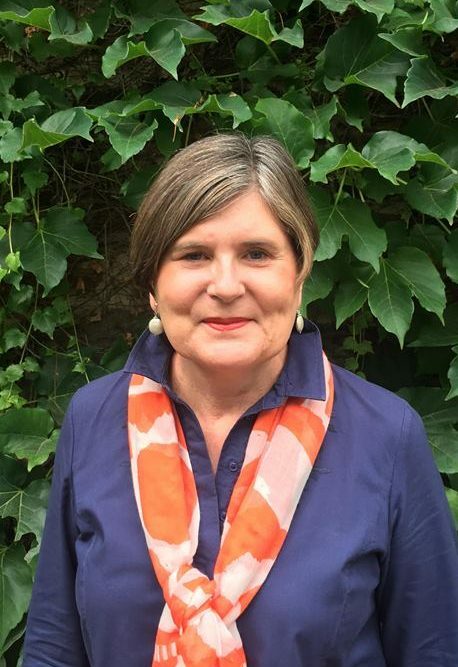 Kate has been an active member of Justice for Refugees since it was reformed to advocate on behalf of the 30,000 people seeking asylum who have been denied permanent residency and those detained on Manus and Nauru. Her interest in this issue arose through membership of Circle of Friends 111. Circle 111 is made up a small group of volunteers who journey with and support people seeking asylum and refugees living in Adelaide, many of whom spent time detained in Inverbrackie Detention Centre. Kate is also an active member of the Glenelg Catholic Women’s League and the Glenelg Parish, and volunteers two mornings a week during school term at Murphy House Playgroup, Glenelg which she helped establish. After completing her schooling in rural NSW, Kate attended the University of NSW and was awarded a Bachelor of Arts and Bachelor of Laws. She was admitted to the Bar in 1983, and for the next 20 years was employed in various roles within the Australian Taxation Office. After studying law and arts at the University of Adelaide, Kirsty Magarery moved to Sydney to begin an exciting career in law reform and social justice. She started as an associate to Justice Elizabeth Evatt, where she worked with the Australian Law Reform Commission and United Nations treaty bodies. 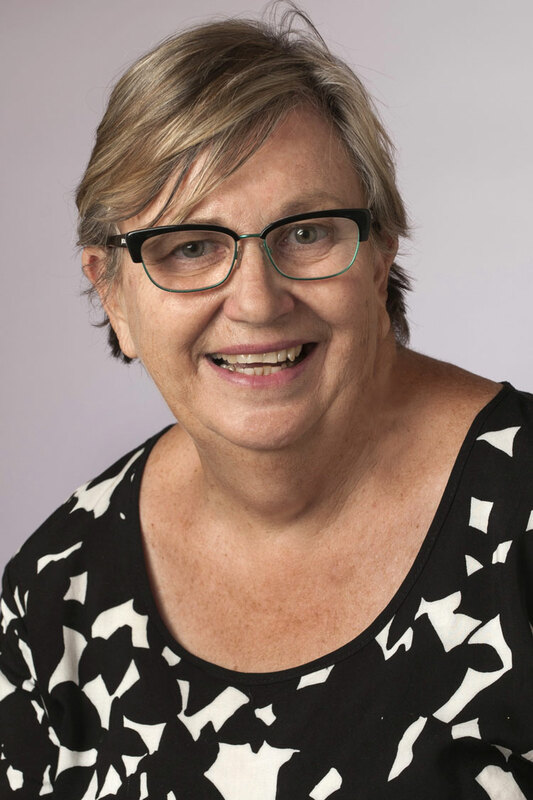 She was on the committee for the Convention on the Elimination of all Forms of Discrimination Against Women and a research fellow at the University of New South Wales, helping the Australasian Legal Information Institute to curate their human rights and Indigenous collections. For the next 25 years, Kirsty worked for the Human Rights Branch of the Attorney-General’s Department and then the Law and Bills Digest Section of the Parliamentary Library’s Information Branch. 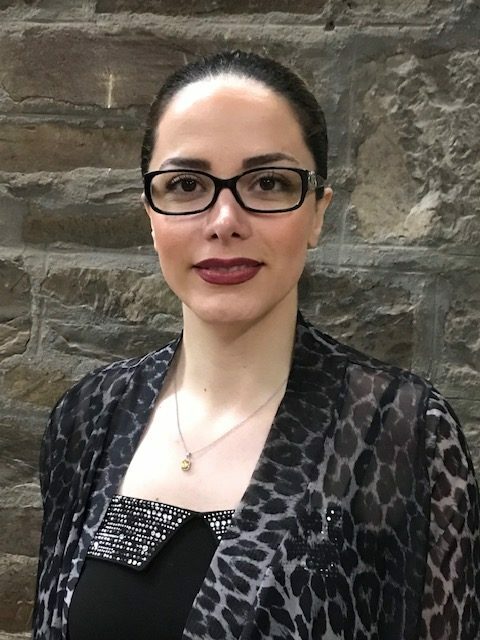 She was an author, editor and trainer for the Bills Digests—providing independent perspectives and research on legislation to assist parliamentarians in their decision-making. Throughout her life, Kirsty has been an active member of various not-for-profits, including Amnesty International, Oxfam, the Community Refugee Settlement Scheme, Woden Community Centre, MS Society and MS Australia. Kirsty is passionate about refugee, environmental, disability and multiple sclerosis advocacy and awareness. Afsoon studied at the University of Adelaide in 2013 and completed her Bachelor of Commerce with a major in Accounting in 2016. She also has a diploma in Management from TAFE SA. 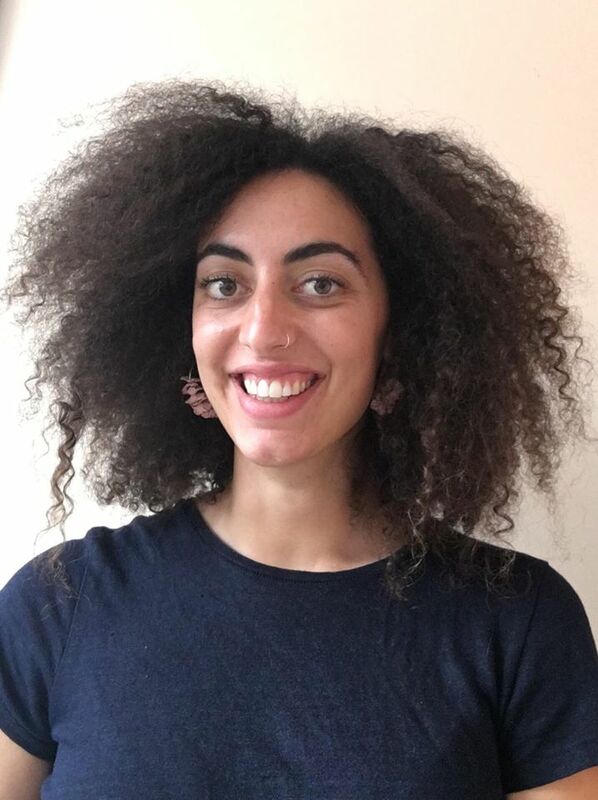 Afsoon would like to support refugees and their right to live in freedom and peace, and believes she can contribute a great deal to the cause. Molly is the acting Coordinator for Justice for Refugees SA for 12 months. She is responsible for stakeholder engagement, research, advocacy and campaign work, event and project management, and coordinating volunteers. Molly has bachelor degrees in Media and International Development. She has long been interested in activism and is passionate about refugees, with international experience.